Classical guitarist Alison Smith presents a collection of expressive, lyrical, soulful and evocative music that has been inspired by a poem, title, story or emotion. Many of the works are world premiere recordings, with 9 of them composed or arranged by William Lovelady, whose works for guitar have been performed worldwide, as well as being broadcast on radio and television. The highly acclaimed British born classical guitarist Alison Smith has been described as one of the most exciting and lyrical guitarists to emerge in recent years. She delights audiences with her fluid technique and expressive playing, performing nationwide and in Europe. Her previous albums entitled Recuerdos and Incandescent, have been highly successful. She has recently been engaged by Willowhayne Records to become one of their artists and Poetico is her first album under their label. Her CD Albums titled Recuerdos and Incandescent have been highly successful. She has recently been taken on by Willowhayne Records, to become one of their artists and has recorded a new album titled Poético, under their label,due to be released this Spring. Alison's CDs are distributed physically and digitally worldwide. CDs can be bought or downloaded from www.willowhaynerecords.com. Alison taught guitar and coached chamber music at the The Royal Conservatoire of Scotland (formerly Royal Scottish Academy of Music and Drama) from 2002 – 2008 and lectured on Techniques of Teaching for the B Mus Course and has been a tutor at The Big Guitar Weekend at The Royal Conservatoire of Scotland. 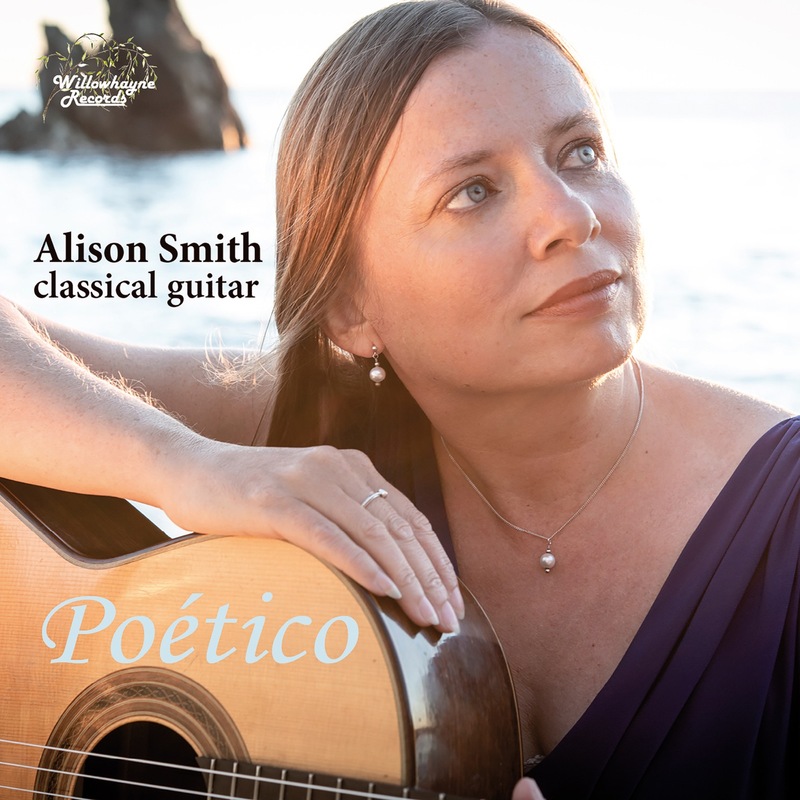 Alison has given performances and talks as guest artist at Plymouth University and is currently the appointed University Classical Guitar tutor for the BA Hons music course. 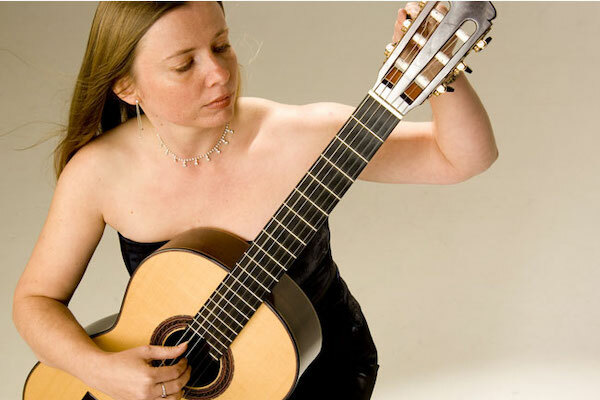 She is Director of the Cawsand Bay Guitarfest 2019, a new exciting classical guitar weekend with Alison smith, Craig Ogden and the Eden Stell Guitar Duo.